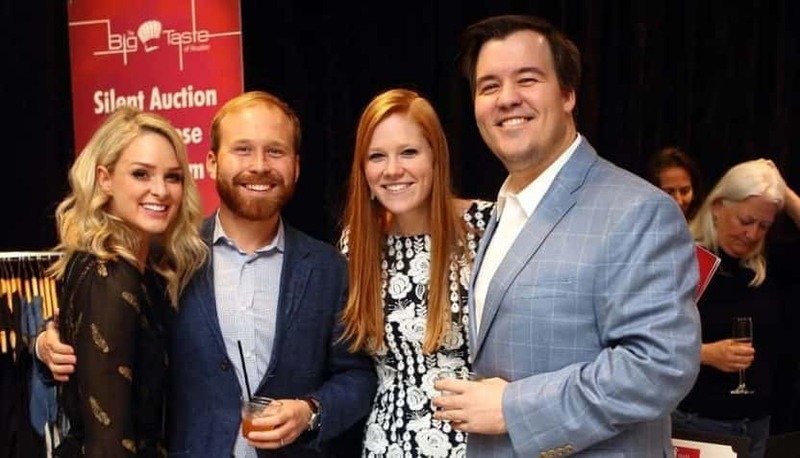 For the past 40 years, The Barrett Havran Memorial Big Taste of Fort Worth has been one of Tarrant County’s premier food and wine tasting events. 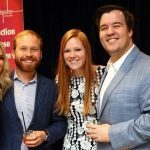 Benefiting Big Brothers & Big Sisters, the Big Taste of Fort Worth has provided at risk youths in Tarrant County high-quality, professionally supported one-to-one mentoring relationships. This year the event is Sunday, April 7th, at the Omni Fort Worth. Individual tasting tickets start at $125 with both personal and corporate sponsorship available.